Why Become a Gestational Surrogate? 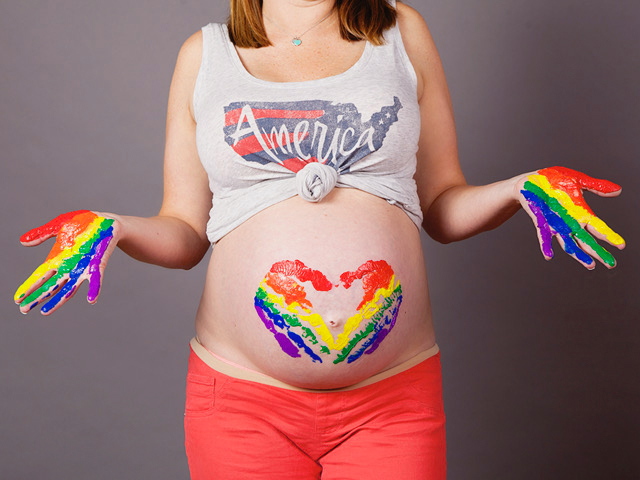 Those who become a surrogate mother (also known as a gestational carrier) provide a gift of unparalleled compassion for couples and individuals experiencing infertility or who are LGBT. Our purpose is to match surrogate mothers with compatible couples and individuals to participate in the life-changing journey of bringing a child into a loving, deserving family. West Coast Surrogacy will be with you for guidance and support every step of the way in your journey to becoming a surrogate mother. Our team approach provides around-the-clock availability, working in unison with an independent psychotherapists, life coaches, clinical psychologists, physicians, attorneys, an insurance specialist, birth doulas, a childbirth educator/lactation consultant, registered dietitians, and licensed acupuncturists. Surrogacy is an arrangement in which a woman agrees to become pregnant for the purpose of giving birth to a child or children for others (intended parents) to raise. This special woman is called the surrogate. West Coast Surrogacy conducts gestational surrogacy arrangements, whereby embryos produced by the intended parents, with eggs from the intended mother or with the assistance of an egg donor, are implanted in the surrogate. The embryo is produced by a process called in vitro fertilization (IVF). This process ensures the baby has no genetic relationship to the surrogate. The gestational carrier must also meet a set of surrogate requirements. Surrogate Mother Wanted: Do Something Amazing! The gift a surrogate provides for an individual/couple in need is both remarkable and generous. It takes a special person to give of themselves so freely, and the very fact you’re reading this shows you may possess the rare qualities necessary to become a gestational surrogate. The lives you affect aren’t limited to the intended parents and the child - the joy and enrichment you experience as a surrogate is indescribable and is something you can look back on with pride and satisfaction for the rest of your life. If you have any questions about becoming a surrogate mother, please contact West Coast Surrogacy.